Gulnara is available for private coaching and One-on-0ne workshops. This workshop designed for all levels photographers who wants to learn basics of street photography. Gulnara will show how to overcome fear and connect with strangers when shooting streets and how to make them to ignore you. 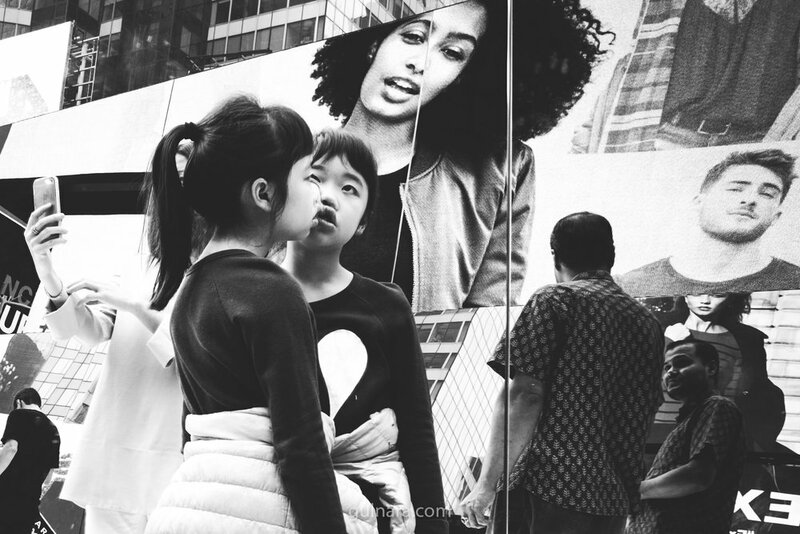 How the practice of street photography develops instincts, patience and quick reactions so essential in all aspects of photography, including weddings, families and portraits. Feeling stuck with your work? Want to develop an edge over your competitors in the wedding industry? Learning how to shoot street with Gulnara will help you to progress to a new skill level, no matter your subject. This workshop begins with a demonstration of how street and other genres of photography overlap, through a comparison of images and an explanation of the techniques used. Gulnara then coaches you in the field, and demonstrates how to approach strangers, how and why you need to practice patience, and how to find good light. While you are photographing, she provides you with immediate feedback, enabling you to reshoot a scene until you have it mastered. Learning to shoot street photography teaches you how to anticipate moments, then effectively capture them by developing quicker reactions. These key skills translate seamlessly to other genres of photography, enabling you to make huge improvements your work. This is an intense, hands-on day of teaching and practice. Fill out the form below to sign up or find out more information on workshops and coaching.